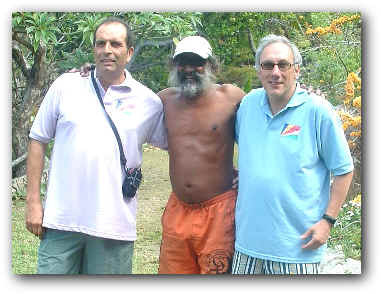 Welcome to the home page for East Coast of Africa Indian Ocean 2010 Adventure. 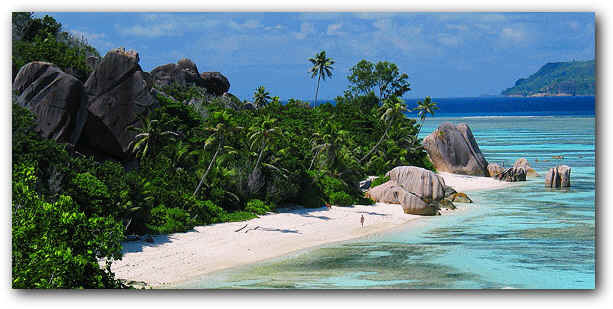 Create a Web site relating everything about this Seychelles adventure. Promote more amateur radio adventures and explain how it’s easy to prepare and participate on DXpedition with low costs resource. Try to incentive others to do the same and specially use Amateur Radio serving as for Preserve Nature and Islands. Establishment of a true friendship between operators and their families, and of course all people involved all people about this situation on Global Warming and "SAVE PLANET!" Testing antennas and others equipments, for future actions and also for the manufacturers and promote this equipments, softwares, radios, accessories . .
After these last 3 years of active participation in the DXciting, I understood that it was time to come back to walk alone and take my own challenge it proper me and the limits of my creativity and effectiveness. This is Not NEW, is true, but the experience gotten during more than 20 years in Expeditions DX and Amateur Radio activities radio give me comphortable on this matter. The individual success, is the faithful certification of the effectiveness of this method to make radio. Basically, the method is to reduced structure of people, that therefore, allows to present reduction of costs. A Budget is elaborated and in function of this an analysis of the destination of the DX pedition is made. Is activated then one "internal connection" due to get the maximum of information such as, Licenses, Flights, Village and equipment. It's clearly that all these projects has my personal intervention directly, but all with coordinating with the the Xyl. At this time and analysis of our Ham Radio activity, if they do not glimpse good times for DXpeditions, not only for the imposed restrictions each time more for the equipment transport over all for airplane, but for the crisis that it compels us cuts in budget for areas as in the trips, and acquisition of equipment. These two subjects had come to question future shares and strategies for DXpeditions and activities of DX. The expeditions are so interesting when we know to give " our personal touch!" My first contacts at the Seychelles National Telecommunications Regulatory Commission led me to believe that if I acted quickly there was a chance I could get a license in time for my holiday planning for next July. With that in mind, I downloaded the application forms and had all the required documents couriered to the island. The licensing process in Seychelles is somewhat easy. The main problem is that the process is much the same no matter whether you are applying for a temporary amateur license or a commercial broadcasting license. 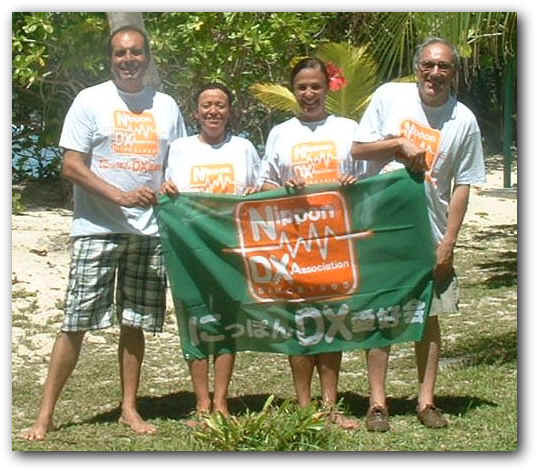 This DXpedition gave me another experience, ... what happening if you're Baggage get lost ? are you prepaired? in fact every year I bring a wire antenna separately from the other baggage...just in case! Well this year the problem comes to me. When I arrived at Mahé Airport i didn't believe that the baggages are lost and didn't come on airplane. Due the Problem on Airfrance Strike in Paris only at 26 of July I receive the antennas. Anyway I made all effort to have a signal on the air even with a 100 Watts. The propagation conditions didn't help and I know that my signals are Not as expected, the good things are that most of the Stations I've worked most have a good antenna system. We've a great Honour and Pleasure to meet personally Thomas Fonseca S79TF ex VQ9TF great CW Operator during "Seventies". The Vertical antenna that I use for 10 to 40 Meters. Here you Can see the QSL Cards, as usual a excellent work from LZ1YE Printing Service. The Cards Show the GIANT TURTLE , My Working Conditions and the Famous Anse Forbans BAY! I will inform on the Web-site when the package arrives and when I Start sending the QSL Cards. Cards Just Arrived from LZ1YE Qsl Printing Choise! First Group about 150 Cards have already been send by Post mail today 08.10.10. Thanks for you interest on Seychelles 2010. 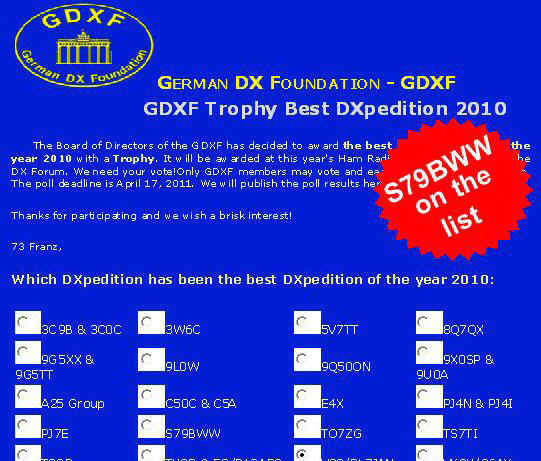 It's with a great pleasure that we receive the News that our DXpedition was on the list of the Best 28 for German DX Foundation more information you can see here! Only Members can Vote ! Choose the best time to call S79BWW . Be aware of propagation. Check the solar figures and propagation predictions. In which mode do you need S7? In which band do you need S7? Getting permission to operate from Seychelles took many weeks of negotiating and the total budget Flight and Village cost me a lot of money. I had almost given up even before It wasn't long before I changed my mind. However, once the XYL finally agreed to it the rest was relatively easy. Since this will be a holiday trip I don't want to spend all the time playing radio. IOTA It's one of my favorite contests and would make the perfect opportunity for a little DX operating on this South East Africa adventure. S79 is a rare multiplier in the contest "DX" contact. Signing S79BWW from the sunny South East Africa Indian Ocean . I started. Back in the winter after the URE Convention in Madrid at December. I started looking around for a Village or a Resort for the station on the island to operate from. A few inquiries were made I've some difficulties but finally I founded a place with permition for antennas . Since all available information said it took several months to get a S7 license I was pretty sure my time had run out. I mentioned the situation to George, DK7LX, during is stay with his Xyl at Lisbon last year, (before the Macao Trip) we've met for the dinner . 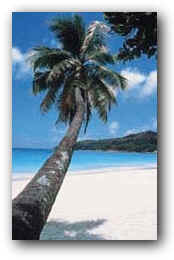 Soon I was corresponding with some others that have been operated from Seychelles. Seychelles a very nice place for Radio at Holliday . During past Amateur Radio expeditions was the only way to keep in touch with the modern world from the remotest of the places. Nowadays this is Not difficult, but still are some places that NO Amateur Radio activity give the chance to have some fun . 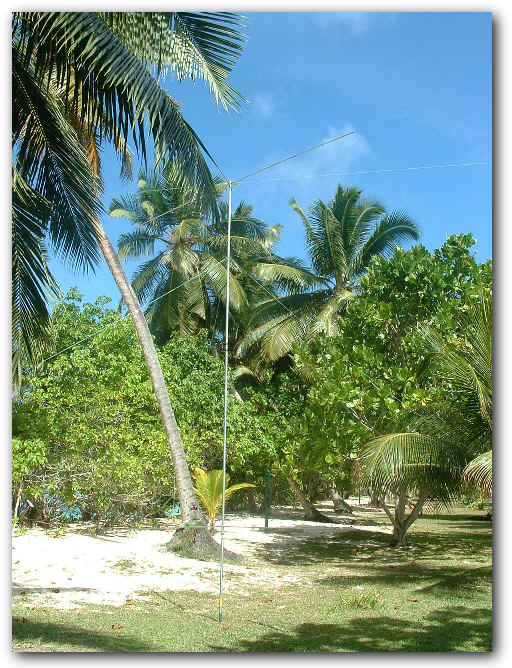 That our QTH is located at Anse Forbans National Park it's a great pleasure to give a SEY004 as New Reference for all World Fauna and Flora enthusiasts. I've look for some more detail about seychelles lighthouses and found only that near by is the Police Point Light, so decide to ask a NEW REFERENCE to ARLHS Amateur Radio Lighthouse Society unfortunately this LIGHT is NOT Valid for ARLHS. I will use a Kenwood TS480s, with a vertical Force 12 XK40 and some wire, hardware, and operate HF to 6m. QSL as usual via home call. That thrill is trebled when the DXing is done from some exotic out-of-the way place like Seychelles (DXCC S7) in Indian Ocean. Unfortunately most of us have neither the time nor the money to travel extensively... crossing oceans to far-flung islands on Pacific. We may never visit the other continents nor hope to ham from the moon. However, there is nothing to prevent any ham from sharing in the thrill of a DXpedition within reach of a simple transportation, in short vacation periods, and best of all on a exotic island, like this place. The first settlers arrived in the 1770's, these were French planters and their slaves. and the Democratic Party (SDP) led by James Mancham. to have association with Britain. 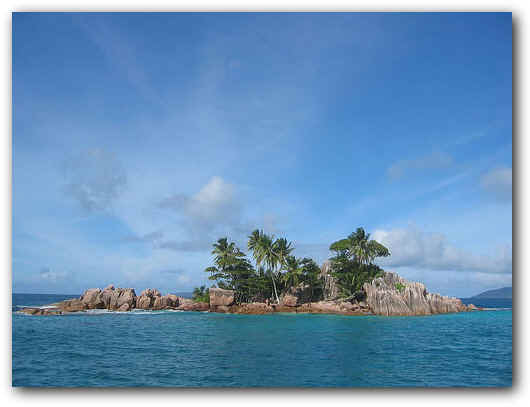 Divulge Seychelles and hospitality of the islanders people. The first elections in the country resulted in stalemate. Mancham could not persuade Britain that association would be better than complete independence. In 1976 independence was granted, and the first government was formed through an amalgamation of both the SPUP and the SDP. In mid 1982 there was an army revolt, but this was quickly suppressed. Mancham still has some support. UMA AVENTURA NO OCEANO ÍNDICO. Que existem lugares e momentos únicos no mundo, já todos sabemos. é o Arquipélago das Seychelles, o QTH foi na Ilha de Mahé a maior do Arquipélago aonde se enconta a sua Capitalç Victoria e o Aeroporto internacional . em maioria em CW, lembramos que a Referência IOTA é AF-02. mas a experiência obtida durante mais de 20 anos em Expedições DX e actividades de radio são um aliado. numa estrutura reduzida de pessoas, que por conseguinte , permite apresentar redução de despesas . "rede" interna no sentido de obter o máximo de informações tais como, Licenças, Flights, Village e equipamento. Estes dois temas vieram questionar acções e estratégias para futuras DXpeditions e actividades de DX. que não precisamos de ir para uma ilha nos confins do planeta para conseguir um bom "pile up!". Que existem lugares e momentos únicos no mundo, já todos sabemos. a esta aventura, Esta é a nossa aposta. Faça também a sua aventura, Turismo, Natureza e Radioamadorismo. mas sobretudo o que torna mais aliciante é sem dúvida a obtenção livre de conhecimentos. he also had a well-equipped suitcase portable station Kenwood TS480S with internal tuner, and ALINCO DM33OMVE power supply. workers put up your antenna for you?' Now that's service! the mic gain, ALC and compression set up and programmed the voice memories. I want with this to say that we do not need to go for an island in the confines of the planet to obtain good " pile up! " Listen listen listen! If you hear S79BWW pileup or see us spotted on the DXcluster, please don’t jump straight in. and I will be looking for long path as well as short path openings when the time is right. If I work some juicy DX in a run of ordinary QSOs, we may put the pileup on hold and call for more DX to take advantage of the opportunity. Be patient with me: I like working DX too! someone, call again in the same way. Everyone should be listening far more than they transmit. I'm not talking to you. If we send “EA3B?” we are probably not calling SP3C something, and certainly not IV3AAA. If you keep on transmitting regardless, you will only prolong the agony for everyone and you may be blacklisted. Be nice people. We all want to play. I will use a Microm HamKeyer interface for the computer . speed for the conditions . I enjoy DXing and contesting, though, so ...!let's go! 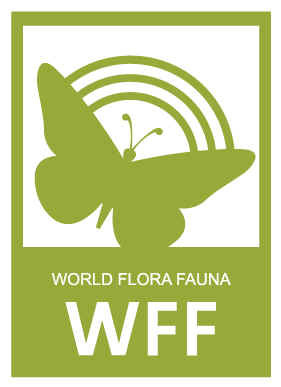 S79BWW will be the First OFFICIAL Operation for WORLD FLORA AND FAUNA Award. 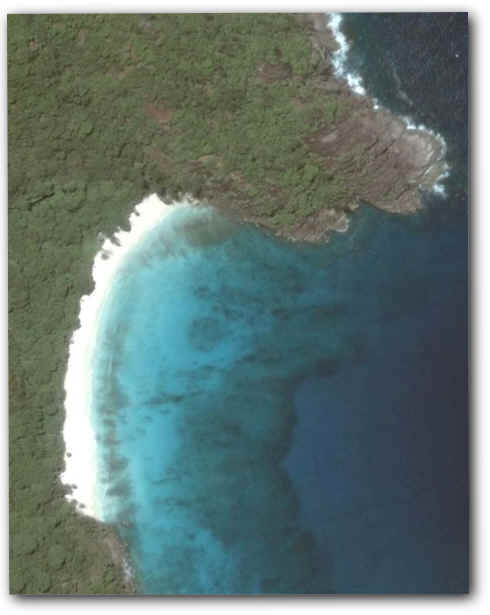 Transmiting integrated at Anse National Park SEY WWF 004. This Operation is valid for "W-ZONE 39 AWARD" . All Rules about this beautiful award you can get here. On September 2008, Richard Wright leave us, but we will never forget all the good things. of Rick Wrights passing. He’s playing that “Big Gig In The Sky” now. Rest In Peace, Rick. You’re in a better place now! solo careers is absolutely amazing. My life couldn’t be what it is today without them all. A 1600 Kms da Costa Oriental de África sem pleno Oceano Índico situa-se o arquipélago das Seychelles. Formado por cerca de 115 ilhas todas diferentes de umas e outras têem em comum a Natureza . de um enorme planalto submerso que se destacou da Índia há 65 milhões de anos. o clima; a temperatura nunca é inferior a 24°C. Oceano Índico. Em 1742, o governador da Ilha Maurício, Mahé de la Bourdonnais, mandou um navio de reconhecimento. de especiarias, mandioca, cana-de-açúcar, café, batata-doce, milho. Em 1814, após a derrota de Napoleão, os ingleses tomaram posse das ilhas. sem levar em conta o fato que em 1958 foi banida oficialmente a feitiçaria. em Moçambique e finalmente em Saint Martin em pleno Caribe também desgustámos a comida Crioula. Seychelles estão entre as melhores ilhas do Oceano Índico onde saborear a cozinha crioula. são usadas de modo extremamente criativo. sugestiva graças às montanhas, sendo o "Morne Seychellois" o pico mais alto, com cerca de 903 metros de altitude. mundo.Victoria é a única cidade do arquipélago propriamente dita, pois os outros centros habitados são apenas vilarejos. grande variedade de peixes, legumes e especiarias, bastante usadas na cozinha local. juntamente com algumas casas antigas e algumas lojas, são os únicos testemunhos arquitetônicos do passado. da ilha, com os restos de um navio de 1570 e diversos artefatos. O "Museu Nacional de História" repercorre os acontecimentos do arquipélago, desde o descobrimento até os dias actuais. to get this is because there aren't Not Many Hams actives. 3B6 Agalega, 3B7 St.Brandon, 3B8 Mouritius , 3B9 Rodrigues , FT5W Crozet, FT5X Kerguelen, FT5Z Amstedan and St. Paul and VKØ Heard Island. ©Copyright 2010 s79bww @ clix.pt. All Rights Reserved.